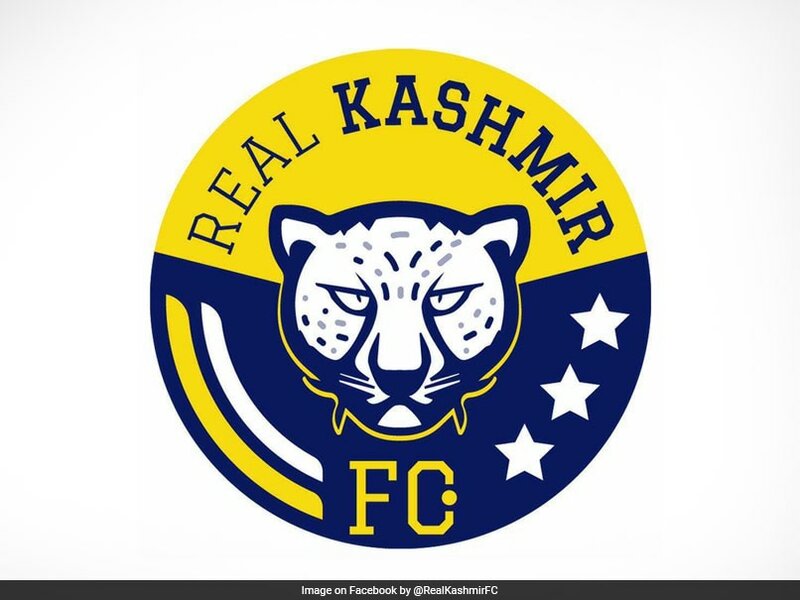 Real Kashmir have emerged as serious title contenders in their debut I-League season. 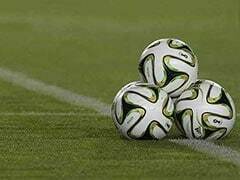 With the help of Scottish coach David Robertson, the Snow Leopards have emerged as serious title contenders in their debut I-League season and on Wednesday beat Gokulam Kerala 1-0 to go top of the table. Farooq has defied stone-pelting protesters and pellets shot by security forces to make it to training. "I have struggled a lot. 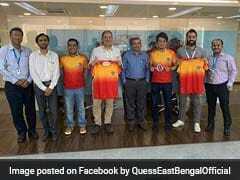 But whatever the situation, I try not to miss practice," said Farooq, whose father was also a professional footballer, playing for Mohammedan Sporting, one of India's oldest clubs. 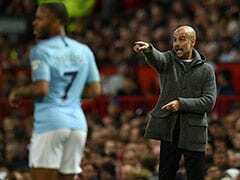 Other players are also wary of the security situation and would rather join clubs outside of Indian-administered Kashmir, which is also claimed by neighbouring Pakistan and where tens of thousands have died in conflict since the 1990s. There are some 500,000 Indian soldiers and police in the region to combat rebels battling for independence or a merger with Pakistan. The insurgency has soured relations between the two countries for decades, while elsewhere in India Kashmiris are viewed with suspicion. "If you are a Kashmiri, even if you are a sportsperson, you are labelled a terrorist," said midfielder Khalid Qayoom.